As adults, we treasure so many memories from childhood. Among the most treasured memories many people fondly recall are winter snow forts, snowball fights, and sledding with friends. The fact is that kids love the snow. Some kids love playing in the snow so much that they don’t mind the cold at all. For every child digging snow caves and making snow angels, there is a parent or two concerned about their child’s warmth. 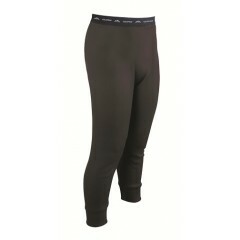 If you have a little snow lover that you are worried about keeping warm, consider a pair of long underwear for kids. 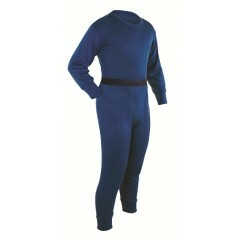 Kids long underwear is designed to be an extra layer of protection that can be worn under their regular snow gear. 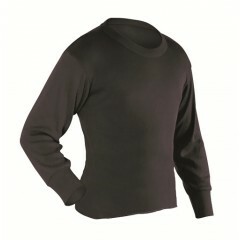 Why Long Underwear for Kids? Armed with a pair of kids thermal underwear, your little munchkins can spend hours playing in the snow creating the perfect snow fort or taking endless runs at their favorite ski hill. The best long underwear for cold weather is also great for family ski trips so the kids won’t freeze and want to spend their entire trip by the lodge house fire. 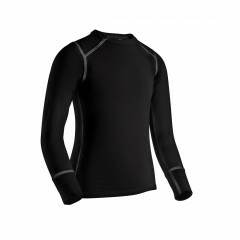 Many of the top brands of kids long underwear also include adult sizes for men and women so the whole family can enjoy a day on the slopes and be warm at the same time.